ABOUT: What started as a small gathering of friends behind Chicago’s Museum of Science & Industry in 1990 is now one of the world’s longest-running events dedicated to House Music, attracting more than 40,000 fans each year. 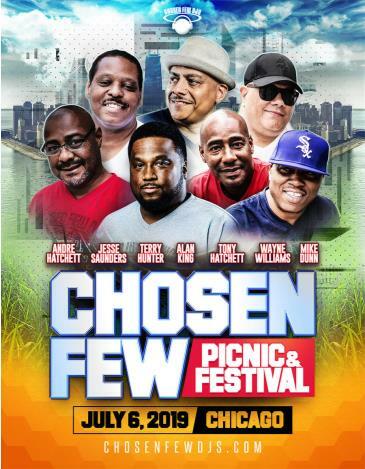 The family-reunion-style event features 12 hours of music and performances from the Chosen Few DJs – Wayne Williams, Jesse Saunders, Tony Hatchett, Alan King, Andre Hatchett, Terry Hunter and Mike Dunn, plus more to be announced. VIP vehicles must arrive at respective lots by11:00 A.M.
Once you purchase, you will receive an order confirmation email from See Tickets. Your e-ticket(s) will be attached to your order confirmation email. Make sure to print them out and bring them to the event. 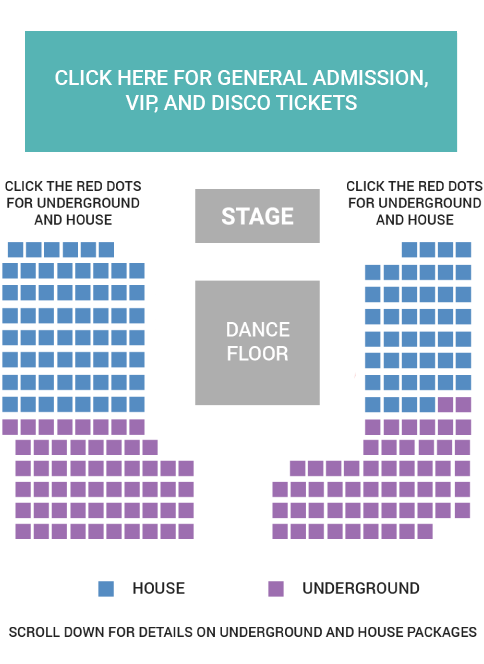 Or go green and download the See Tickets app on your smart phone! If you do not see your order confirmation in your inbox, click here to access the See Tickets help center. For all customer inquiries, contact help@seetickets.us.